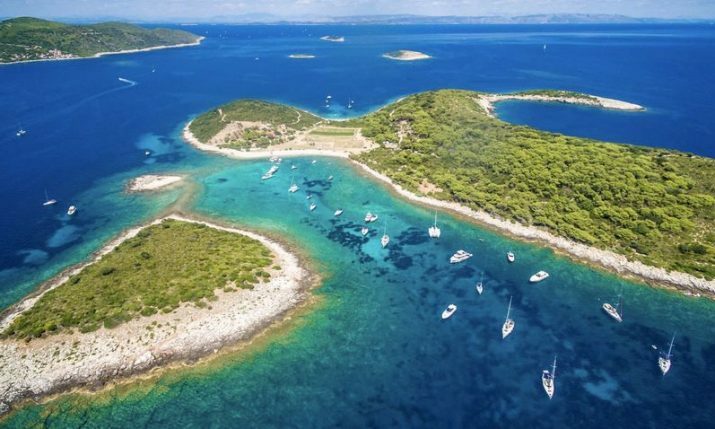 Real estate asking prices in Croatia are up 4% from the same period last year, according to a study of 156,000 active properties for sale on the country’s biggest online real estate selling site njuškalo.hr. Apartment asking prices were up 6% from July 2017, while the asking prices for houses were 4% more expensive from the same period last year. 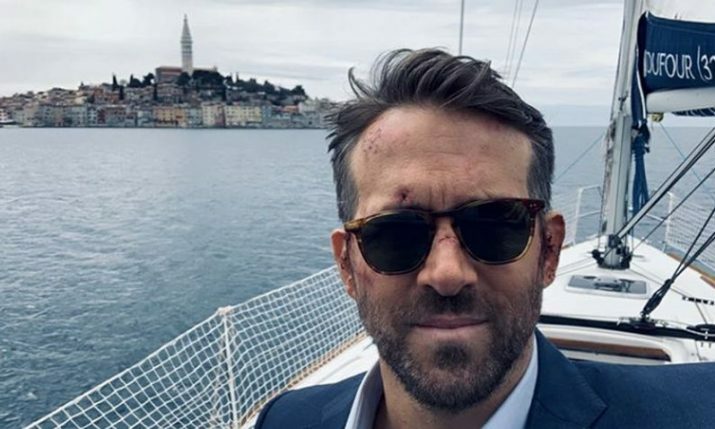 “News that prices have passed those from 2011 means that the real estate crisis in Croatia is well behind us and that even a ‘boom’ is ahead of us in the near future,” Njuskalo, which is the largest online real estate selling site with more than 3 million visitors, says. Property asking prices in the major cities have been growing over the last 12 months. 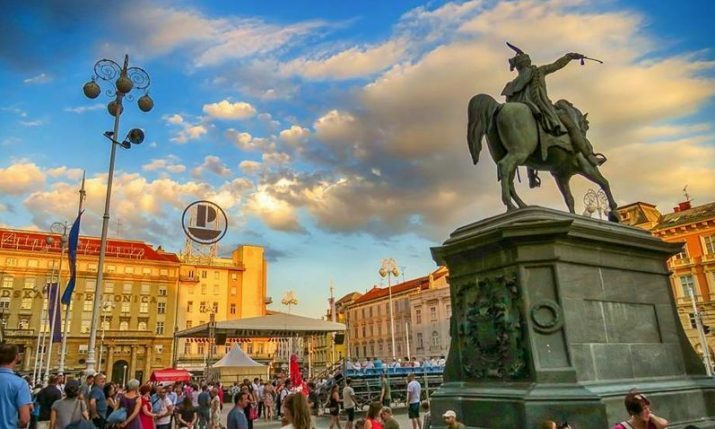 In Zagreb, the current average aksing price per square metre for an apartment is 1,873 euros, up 9% from the same period last year. Asking rices per square metre for houses in Zagreb were up just 1%. 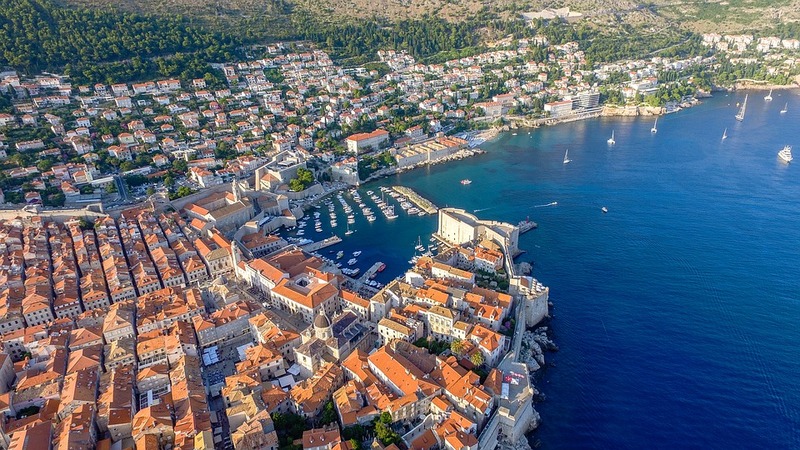 The biggest growth, as expected, has occurred in Dubrovnik where the average square metre asking price for an apartment is 3,643 euros, up 18% from the same period last year. 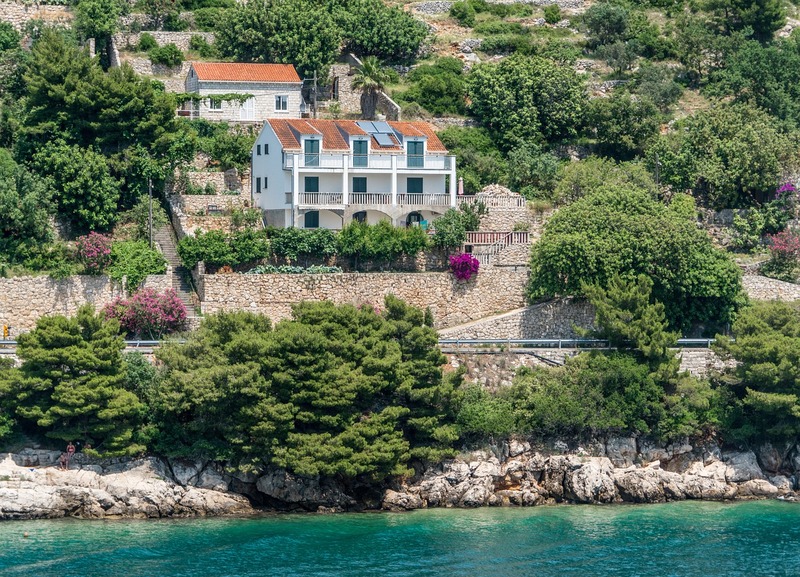 The average house asking price per square metre in Dubrovnik currently is 4,684 euros, up 4%. 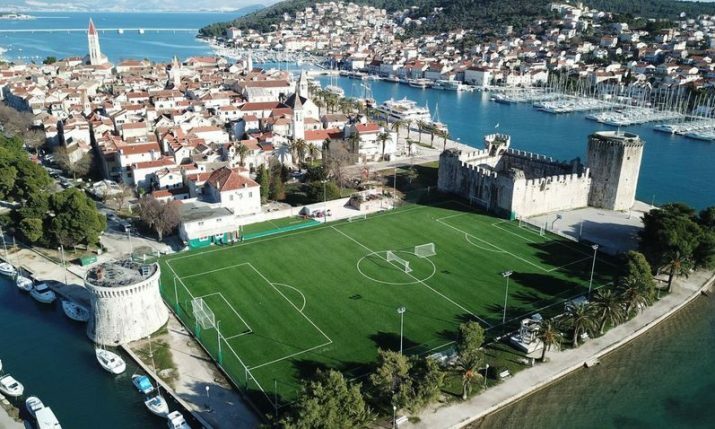 In Split apartment asking prices per square metre have risen 11% to 2,665 euros, whilst prices in Pula were up 12% from the same period last year to 1,570 euros. 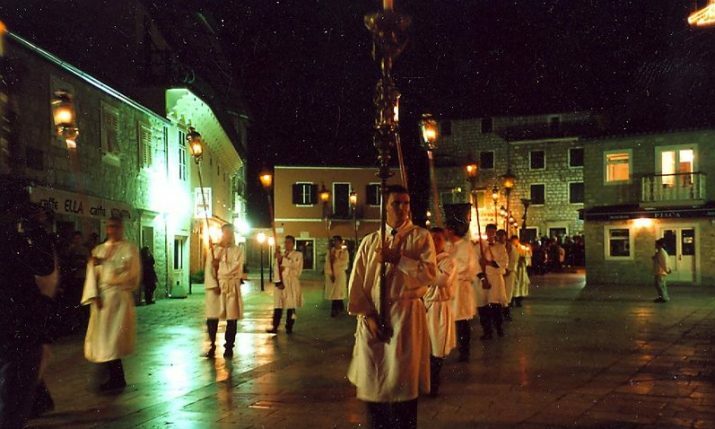 The average square metre asking price for an apartment in Zadar is 2,027 euros, up 11% from last year whilst the square metre asking price for houses in the city remained steady at 1,485 euros. Asking prices in Osijek in the east of Croatia have been stagnant. The average asking price in July per square metre in Osijek for apartments was 942 euros. 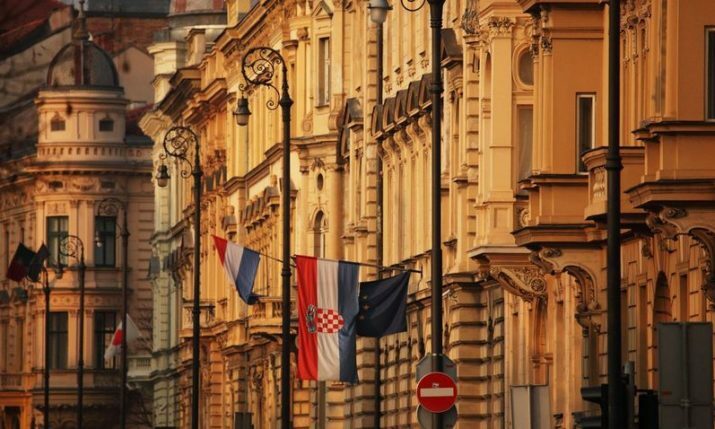 On average the square metre asking price for apartments was well above those for houses in Croatia. Only in Dubrovnik and Split are square metre asking prices for houses higher than for apartments.